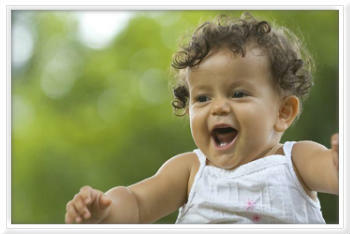 Rainbow Nannies is proud to be coaching lifesaving skills to all of our nannies and babysitters. We provide personalized training in a group setting that is fun, interactive, low-stress and pleasant for all participants. 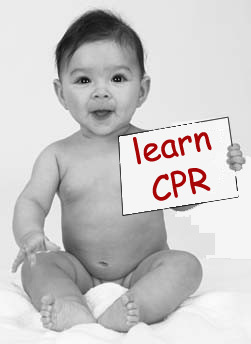 If you are a nanny in need of CPR training or interested in re-certification, then you’ve come to the right spot. We will train you using the new 2010 guidelines given by the American Heart Association. You will be ask to watch the American Heart Association CPR video, participate in a few demonstrations and take a practice skills test. You will receive your two year certification card approximately 7 days from the date of your class. Our classes are given on Saturdays so you can fulfill your job obligations during the week. We also offer the Heartsaver Pediatrics First Aid classes. For all others who are interested in CPR Certification we offer BLS (Basic Life Support) for Healthcare Providers (Basic Life Support) classes, Heartsaver First Aid CPR w/AED and Friends and Family CPR. 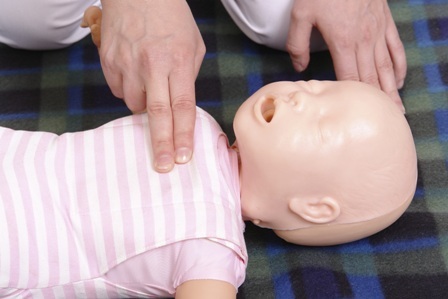 Our Heartsaver Pediatrics First Aid class is approximately 6 hours, and contains useful, effective, and practical information you will need as a career nanny caring for infants, toddlers and school age children. For more information on CPR Classes, please visit thecprparty.net. At Rainbow Nannies, we understand your concerns and have dedicated ourselves to helping families like yours find the perfect nanny.